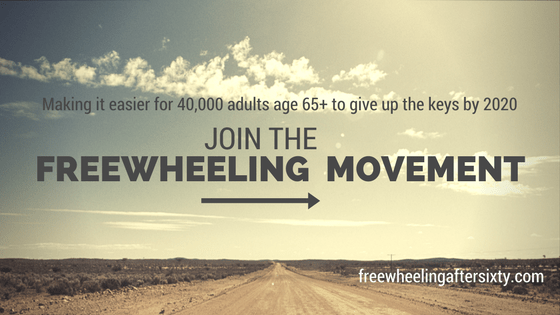 Are You Ready to Join the Freewheeling Movement? What is the Freewheeling Movement? Specifically a movement to create awareness among aging drivers about their transportation options. As well as, emphasizing they have choices. In addition, through awareness may come the need to lobby for transportation options. To explain the Freewheeling Movement is to emphasize what living longer means. 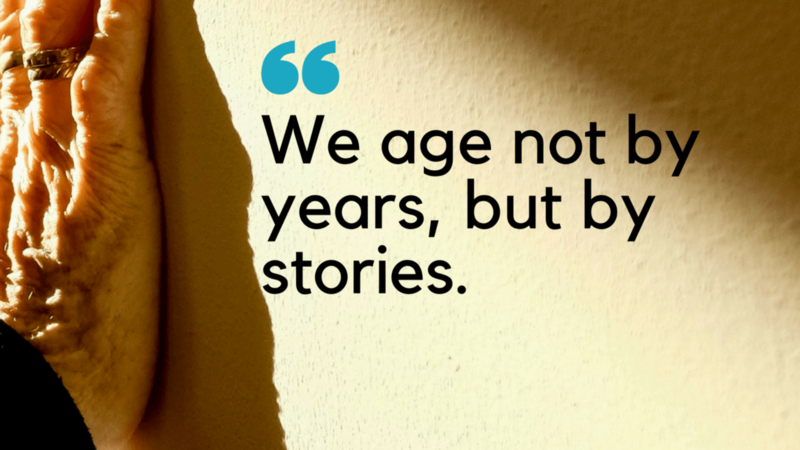 While living longer offers the potential for reinvention, it comes with challenges. While many plan to remain in their homes and age in place. Few consider transportation. More importantly even few realize they may outlive their ability to drive. In short, researchers report many of us outlive will our ability to drive by a decade. Currently, South Shore Elders Services is sharing the message of the Freewheeling Movement through a rolling book launch. Through outreach, they are raising the issue in their communities, aging in place depends on reliable transportation. The launch is part of their ongoing mission to empower older adults and caregivers with resources to enhance their quality of life.